Colors of Rainbow: Blogs of Engr Maqbool Akram: Role of Human Resource Management: key To a successful Organisation. 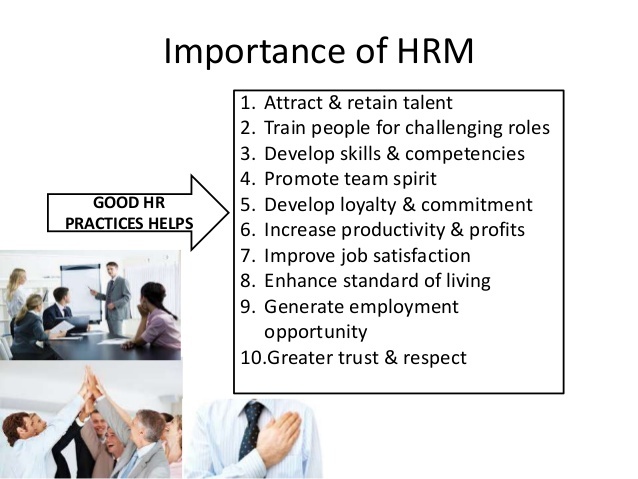 Role of Human Resource Management: key To a successful Organisation. 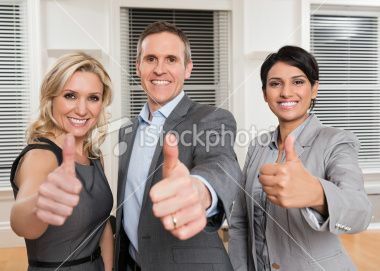 Human resources Experts are the most important component of a successful business —The role of human resource management in organizations is to organize people so that they can effectively perform work activities. 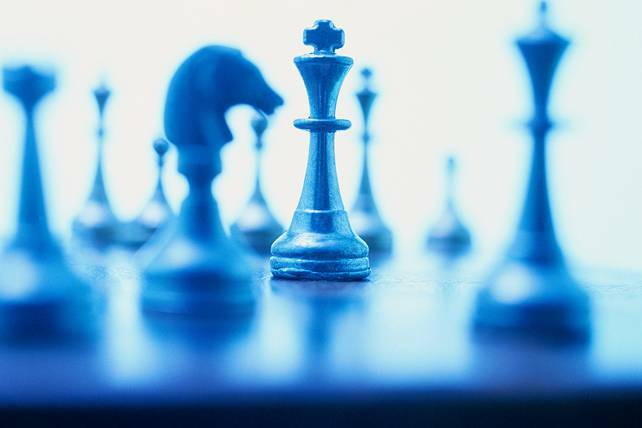 Human Resource Managers , professionals are consultants, not workers. 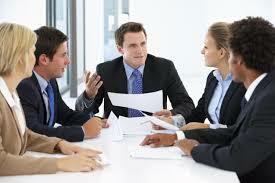 They advise managers on many issues related to employees and how they help the organization achieve its goals. 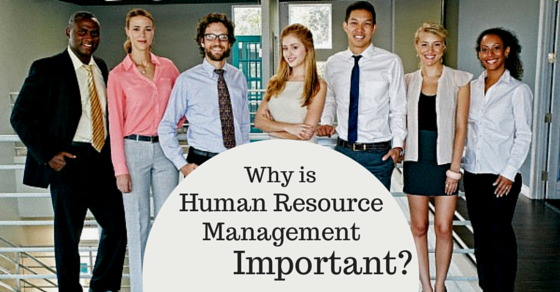 Human Resource Managers oversee people as human assets, not costs to the organization. Looking at people as assets is part of contemporary human resource management and human capital management. Human Resource Mangers improve the company's bottom line with its knowledge of how the human capital affects organizational success. Leaders with expertise in Human Resource strategic management participate in corporate decision-making that underlies current staffing assessments and projections for future workforce needs based on business demand. HR specialists develop realistic compensation structures that set company wages competitive with other businesses in the area, in the same industry or companies competing for employees with similar skills. They conduct extensive wage and salary surveys to maintain compensation costs in line with the organization's current financial status and projected revenue. HR Experts have the skills and expertise necessary to negotiate group benefit packages for employees, within the organization's budget and consistent with economic conditions. They are also familiar with employee benefits most likely to attract and retain workers. This can reduce the company’s costs associated with turnover, attrition and hiring replacement workers. HR employee relations specialists minimize the organization's exposure and liability related to allegations of unfair employment practices. They identify, investigate and resolve workplace issues that, left unattended, could spiral out of control and embroil the organization in legal matters pertaining to anti-discrimination and harassment laws. The training and development area of HR provides training that supports the company's fair employment practices and employee development to prepare aspiring leaders for supervisory and management roles. Human Resource recruiters manage the employment process from screening resumes to scheduling interviews to processing new employees. Typically, they determine the most effective methods for recruiting applicants, including assessing which applicant tracking systems are best suited for the organization's needs. At all levels of the organization, managers and HR professionals work together in developing employees' skills. 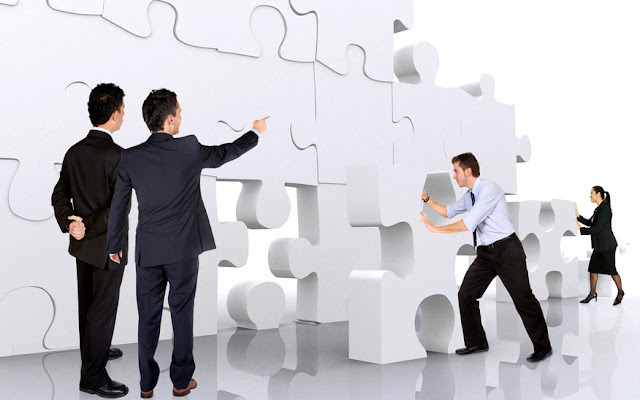 HR professionals advise managers and supervisors how to assign employees to different roles in the organization, thereby helping the organization adapt successfully to its environment. In a flexible organization, employees are shifted around to different business functions based on business priorities and employee preferences. To build effective human resources, private companies compete with each other in a "war for talent." It's not just about hiring talent; this game is about keeping people and helping them grow and stay committed over the long term. This Blog on "Role of Human Resource Management: key To a successful Organisation”, has been shared by Sheeba Siddiqui an H R Expert,and posted by Engr Maqbool Akram. Photos of this blog are from sources at Net with thanks. Labels: Role of Human Resource Management:.Human Resource Management .Human Resource Management is key to success of an organization.